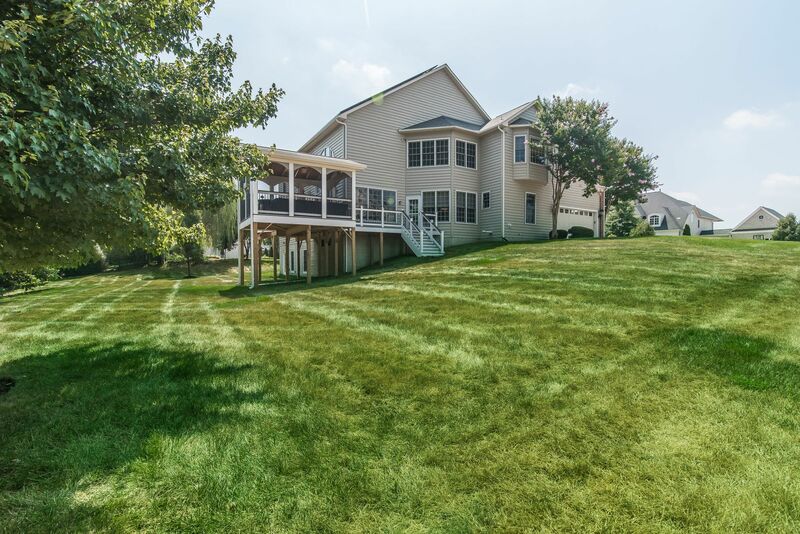 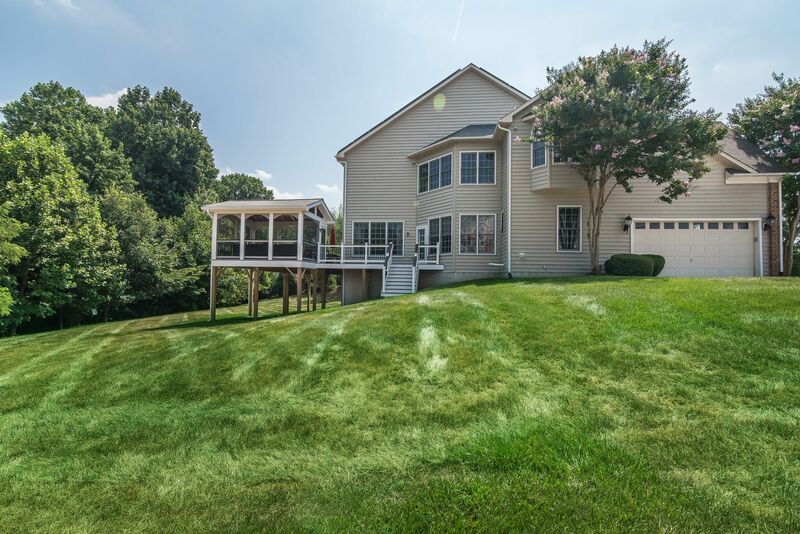 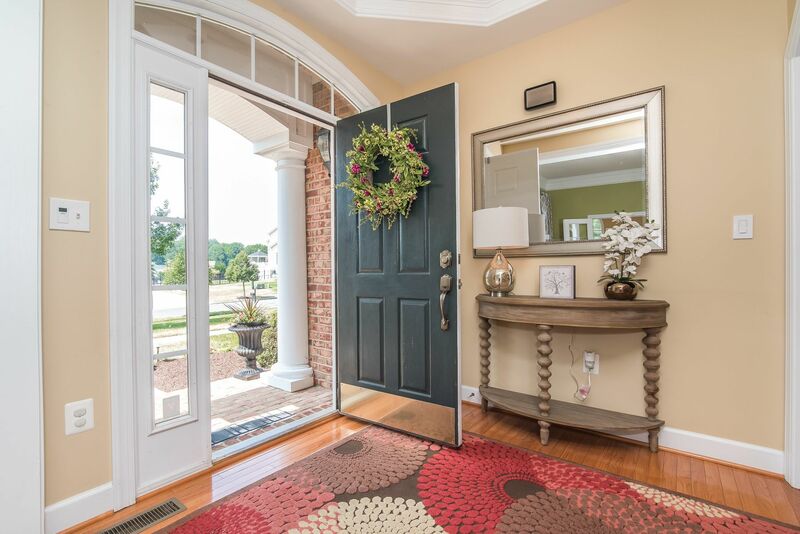 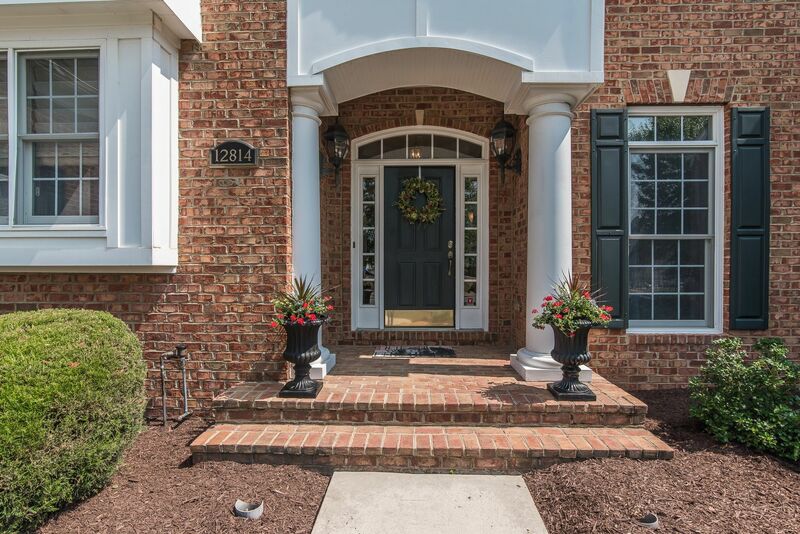 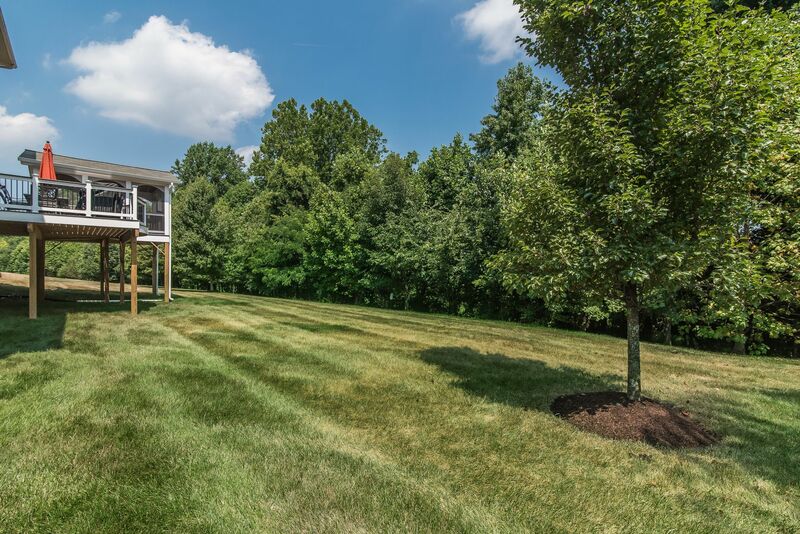 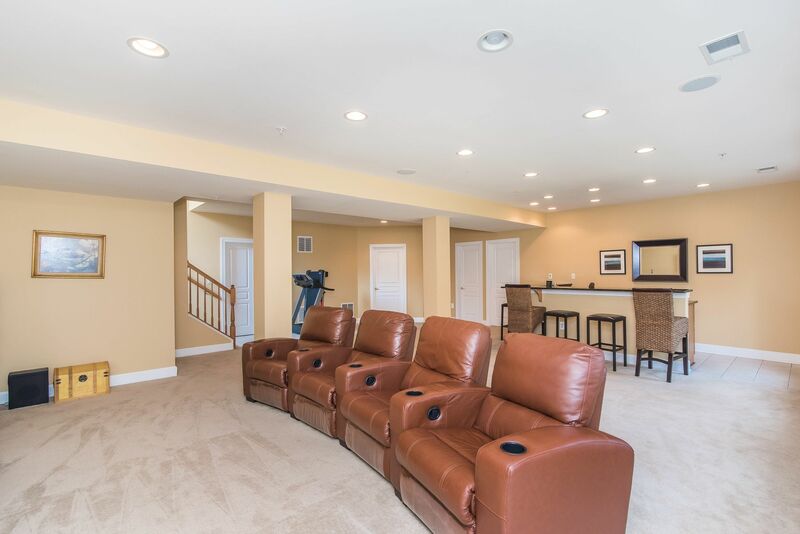 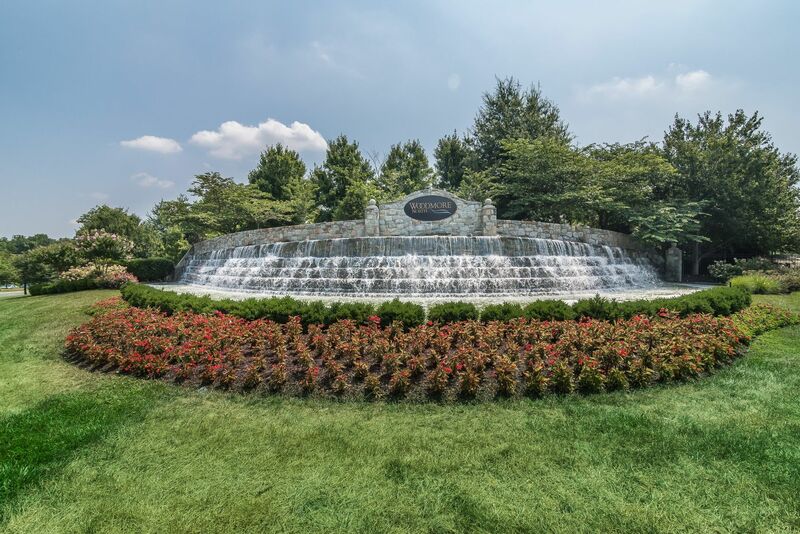 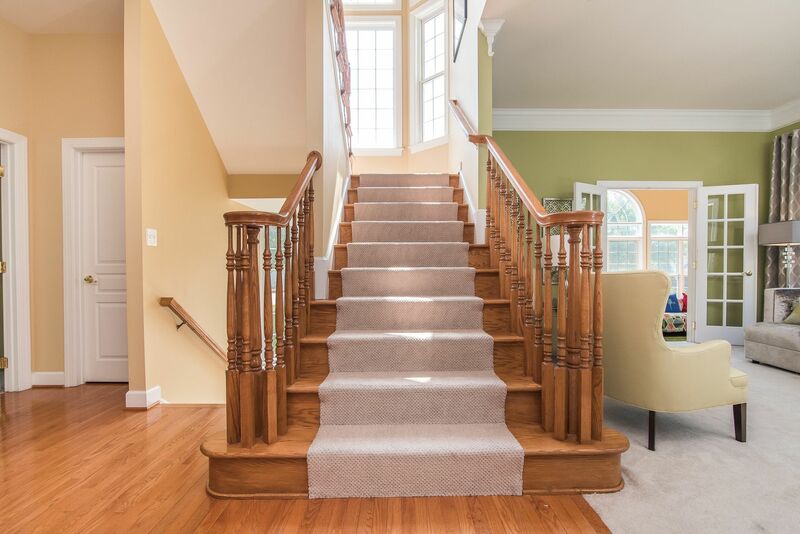 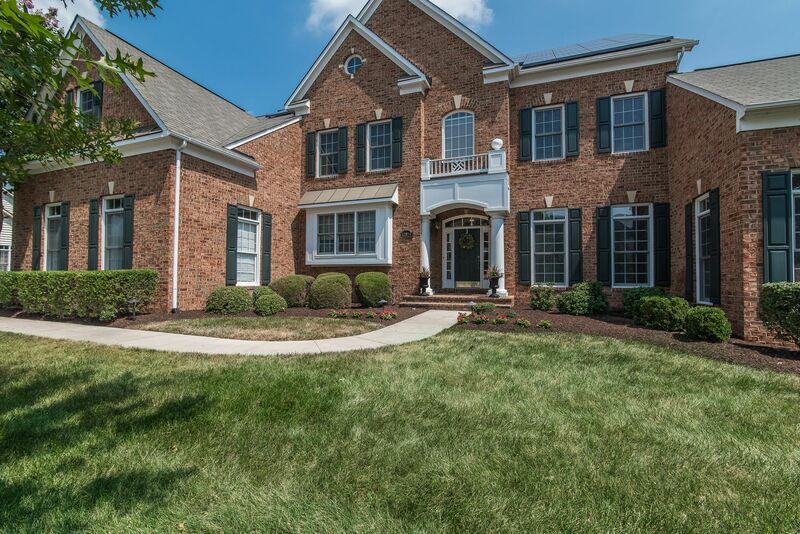 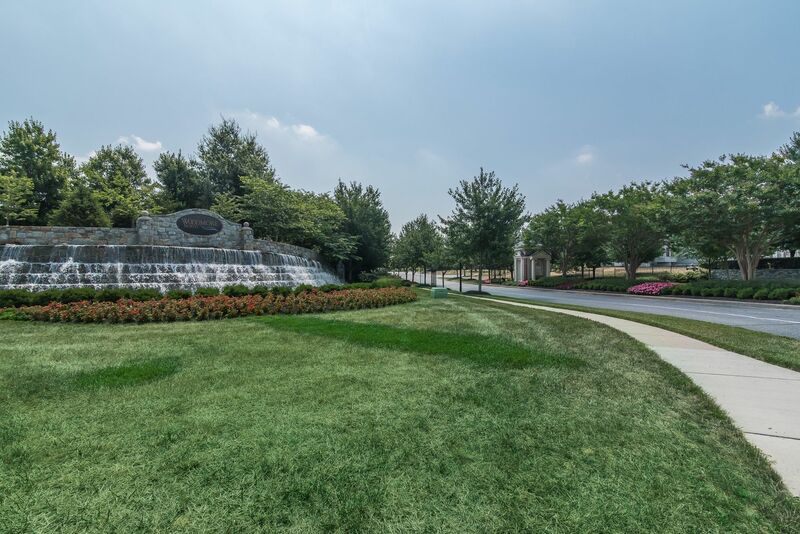 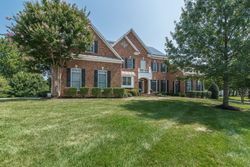 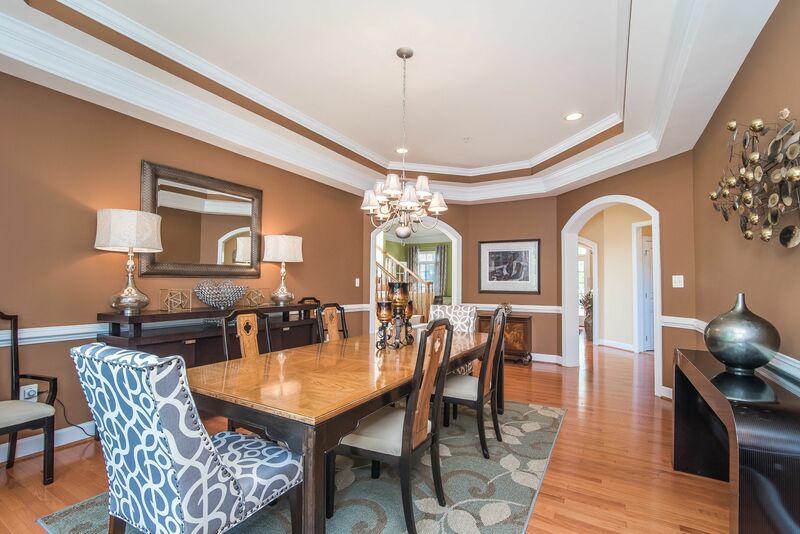 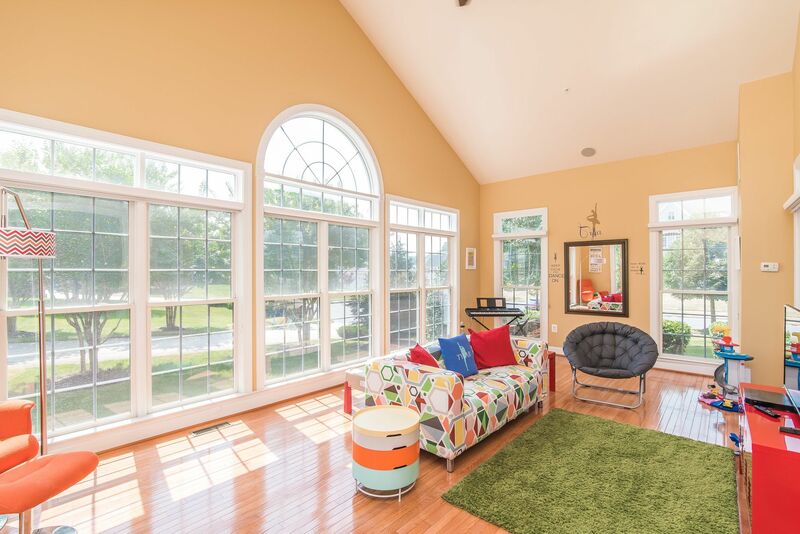 Elegant 'Woodmore North' home has it all! 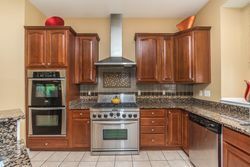 Gourmet kitchen! 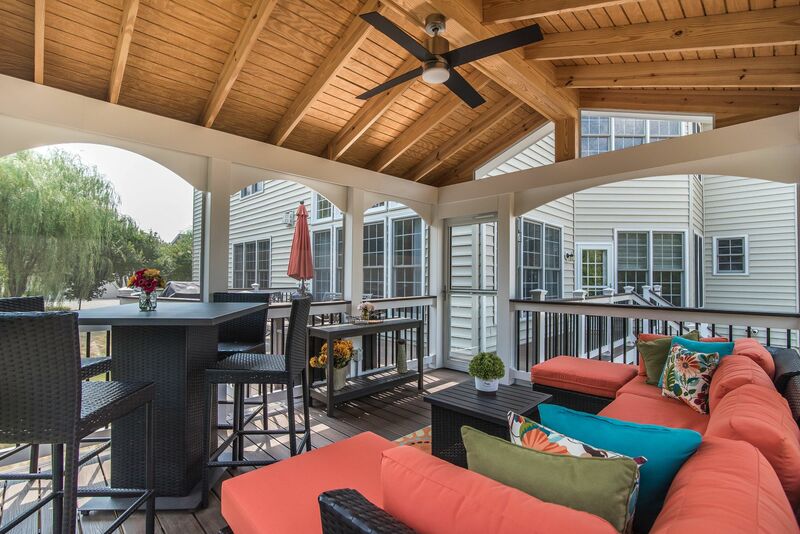 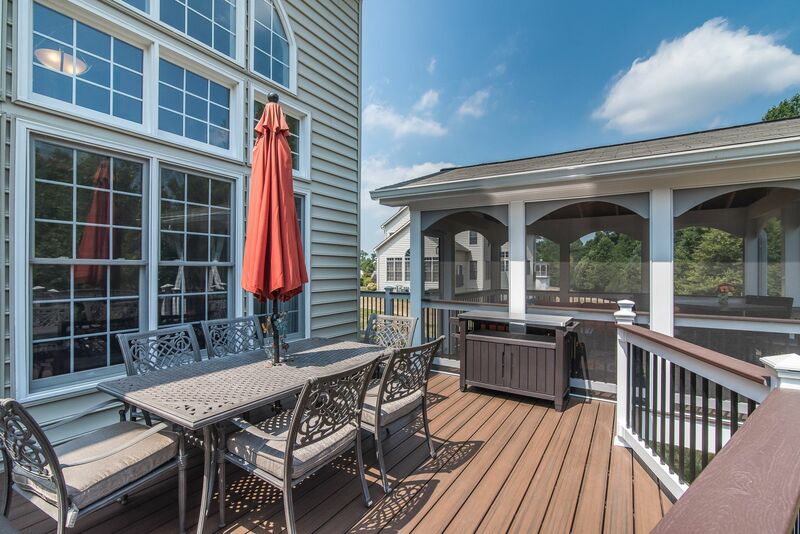 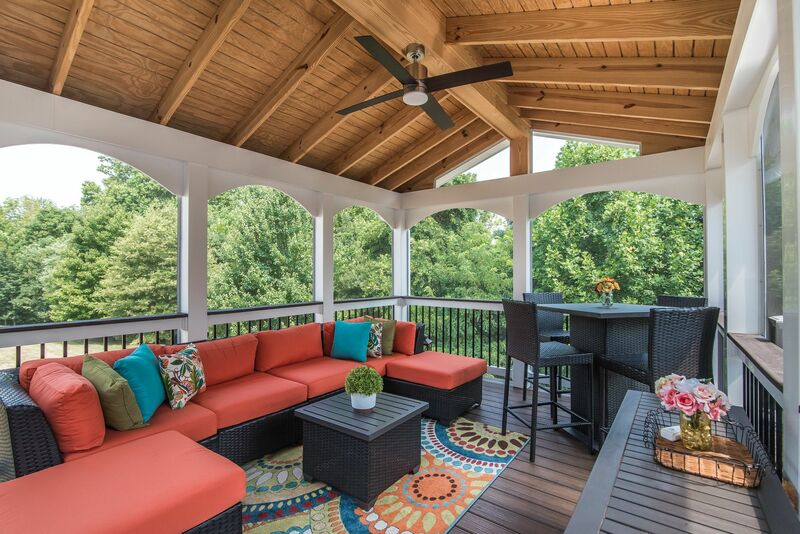 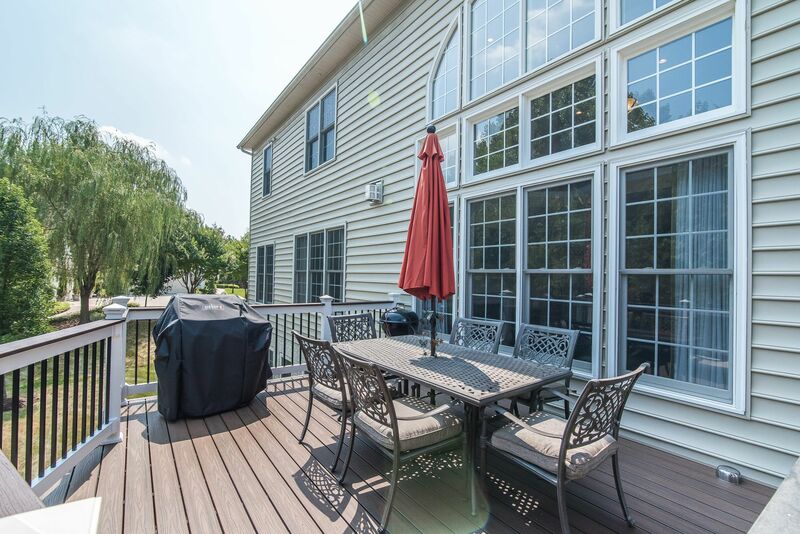 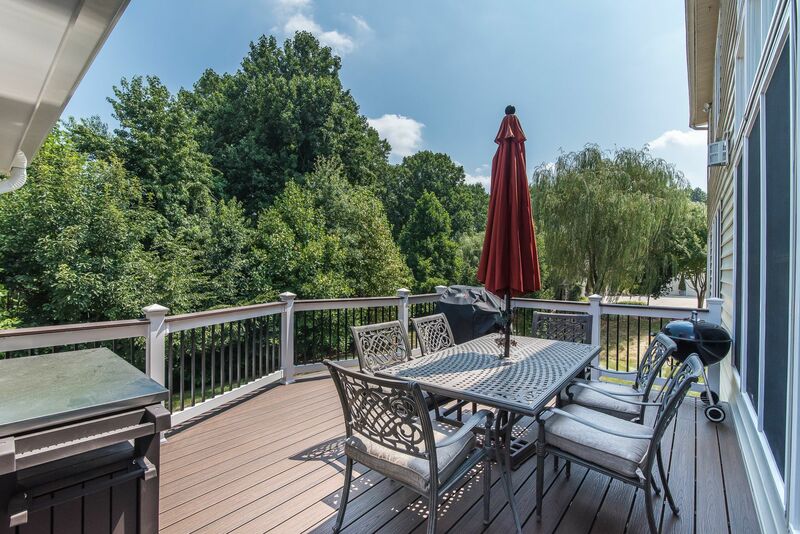 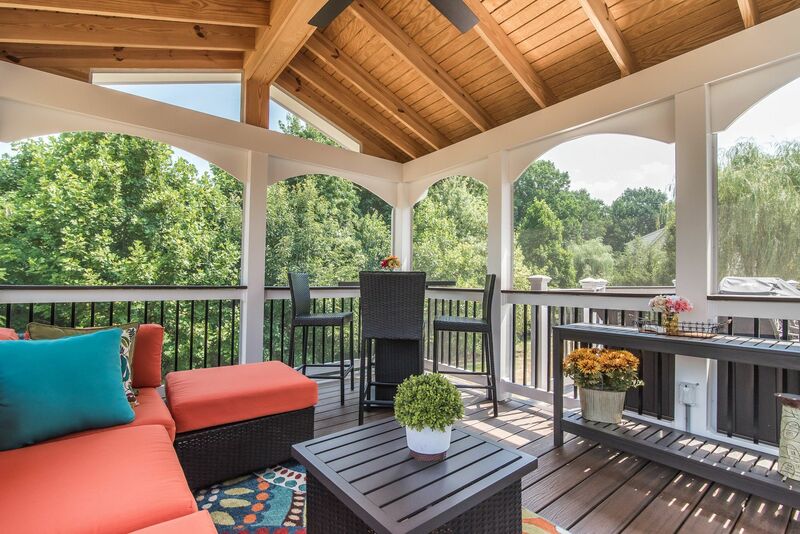 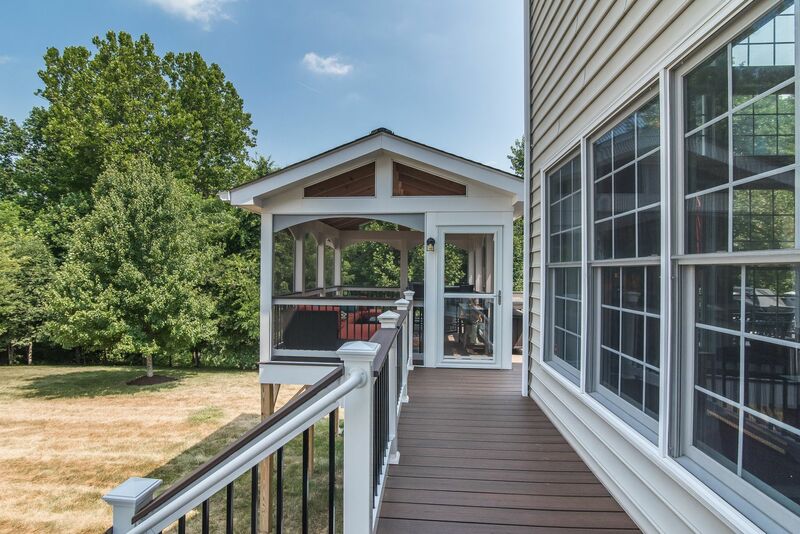 Brand new HUGE custom screened deck, great for outdoor dining and entertaining! 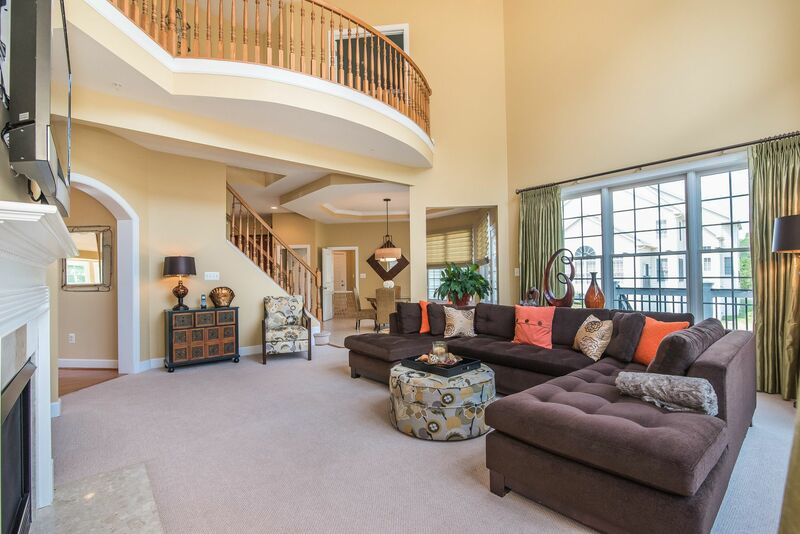 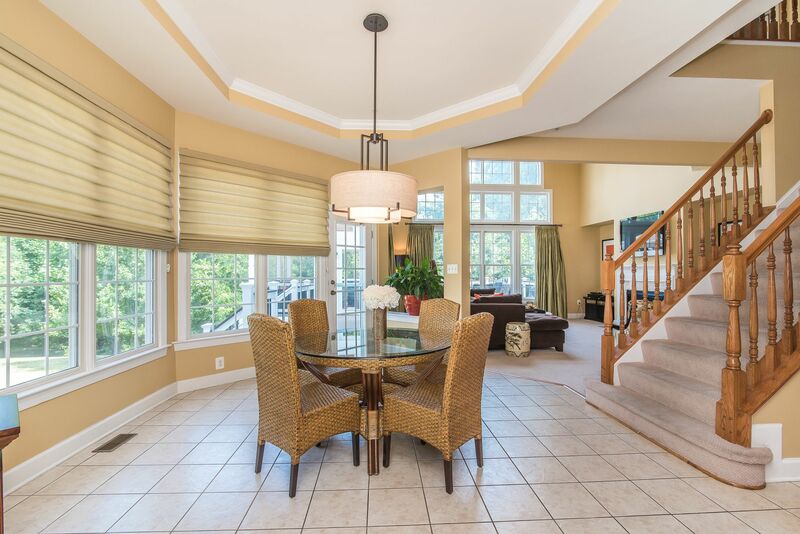 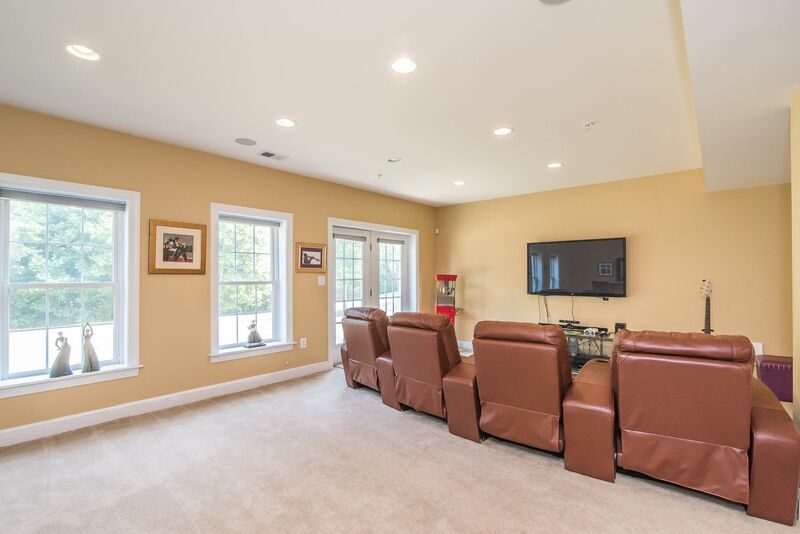 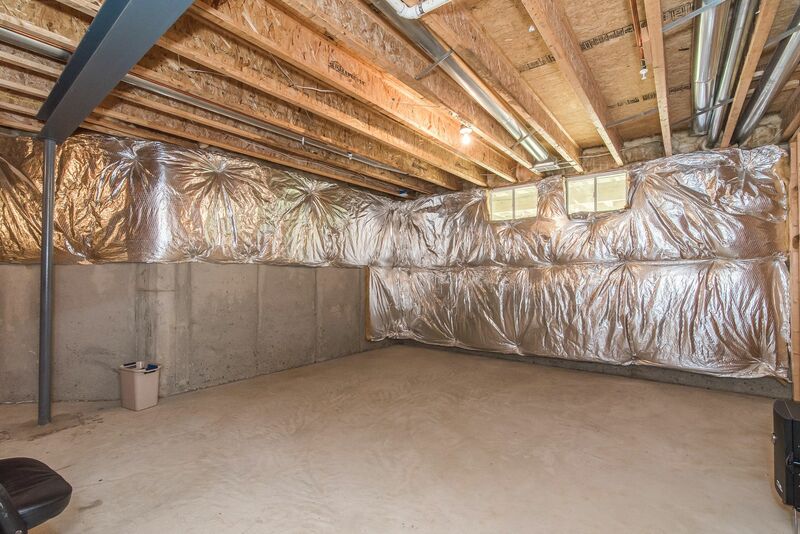 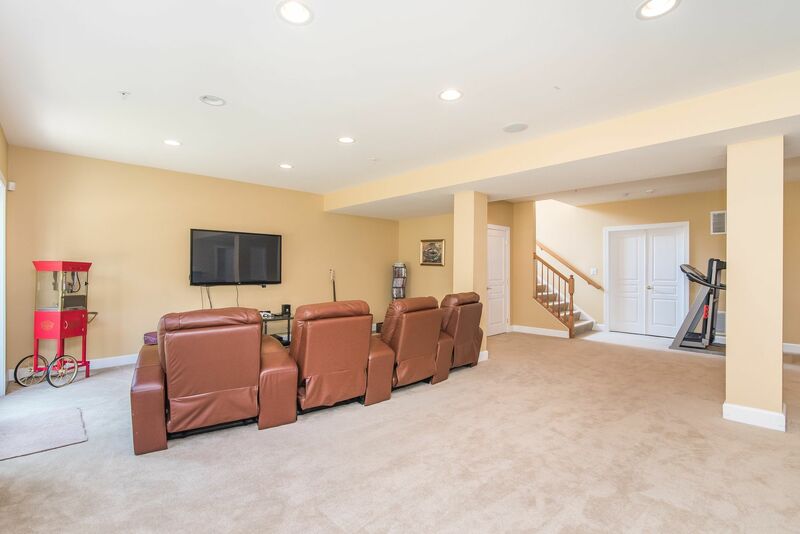 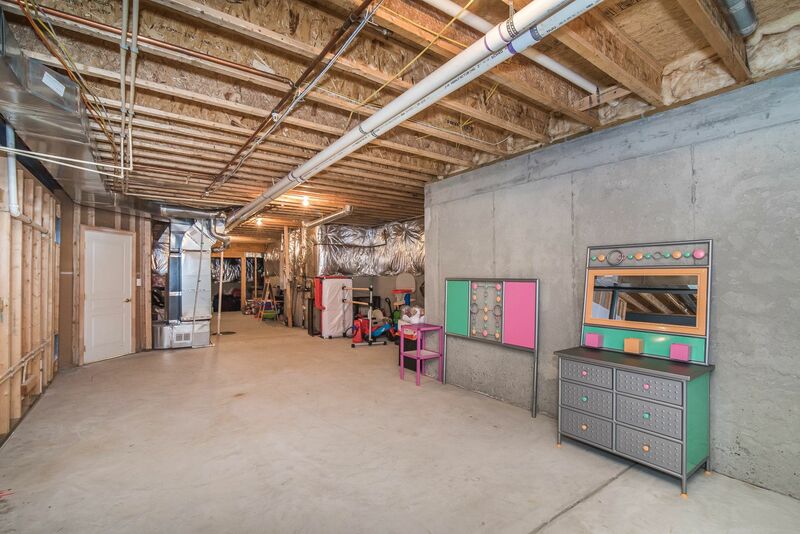 Open, yet traditional floor plan with sound system throughout. 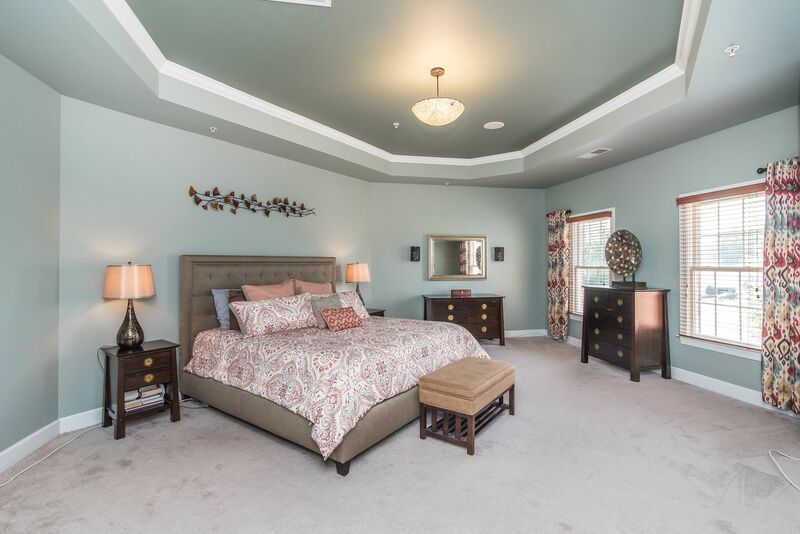 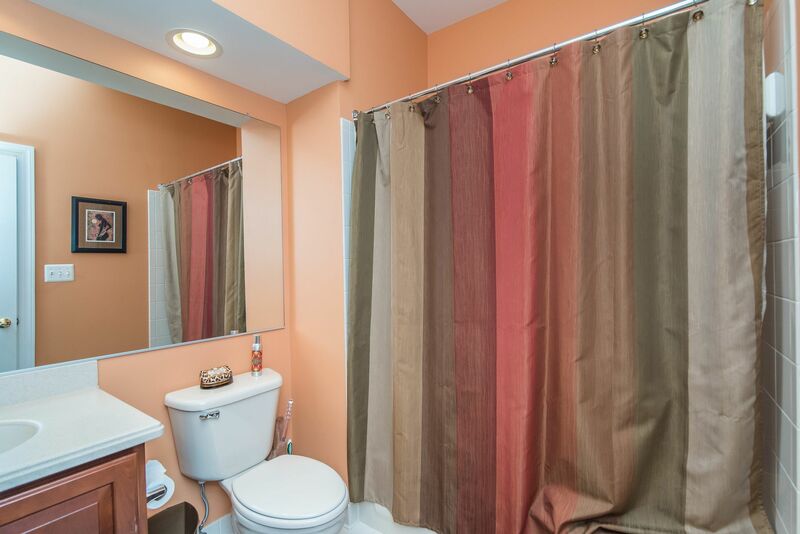 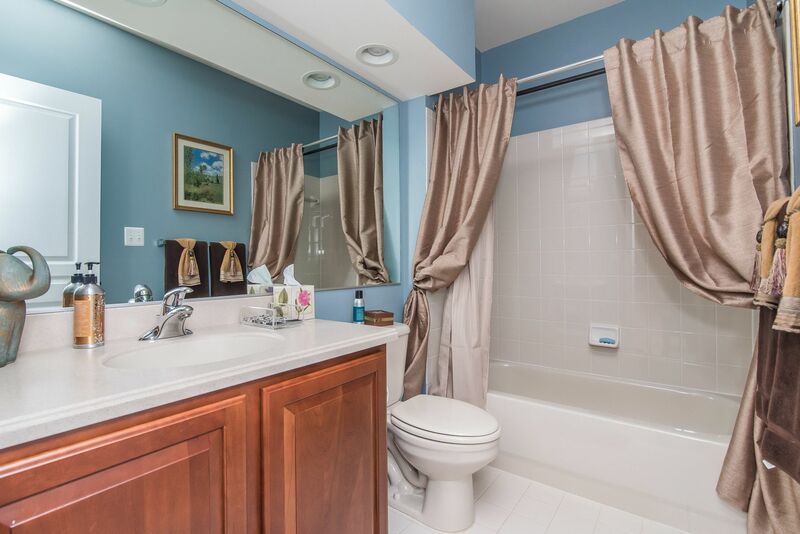 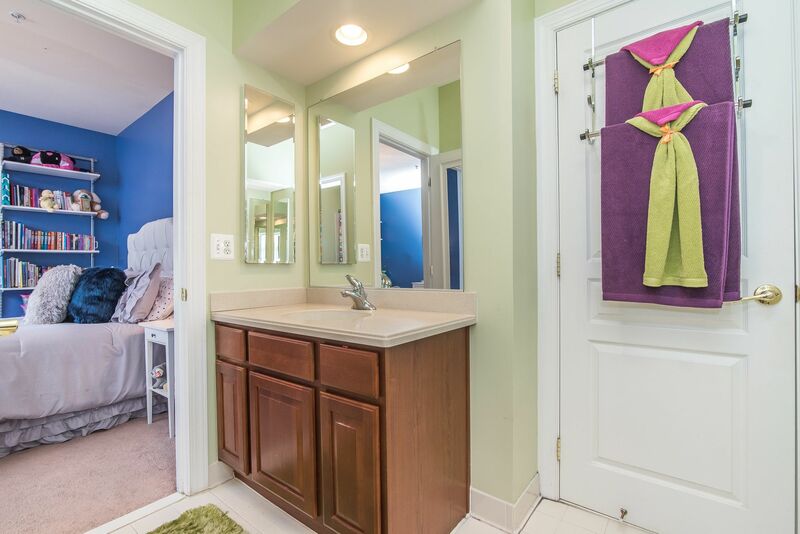 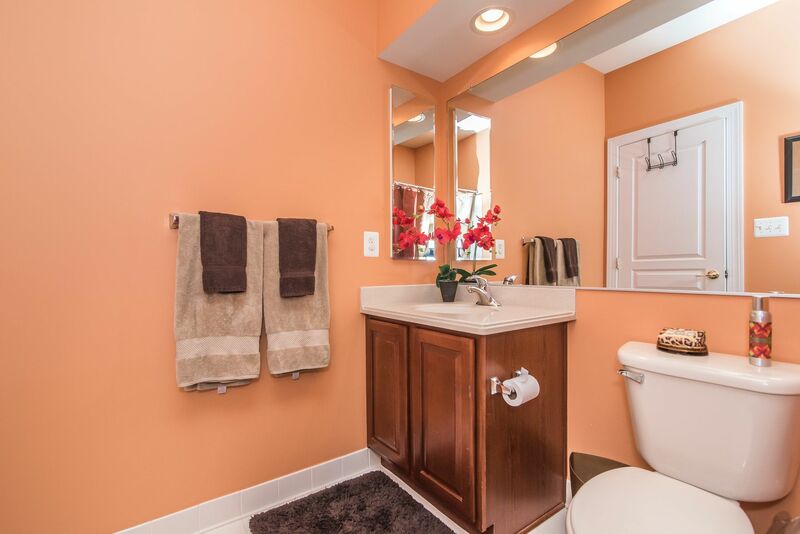 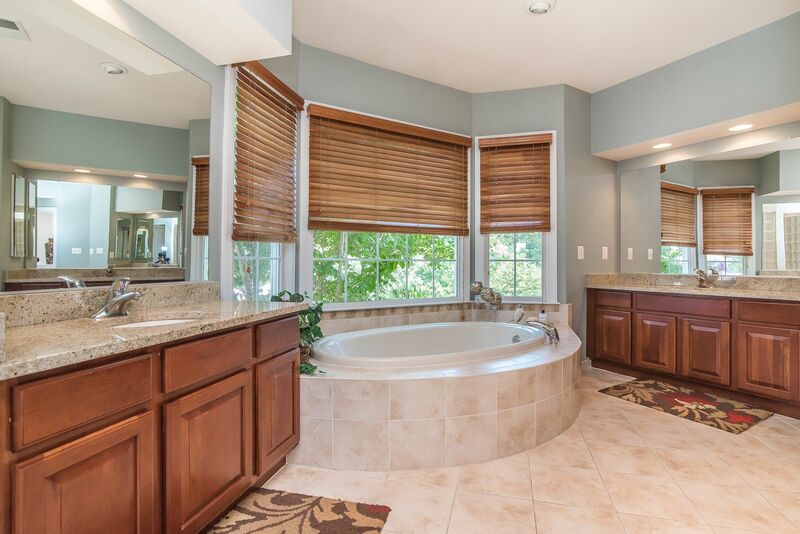 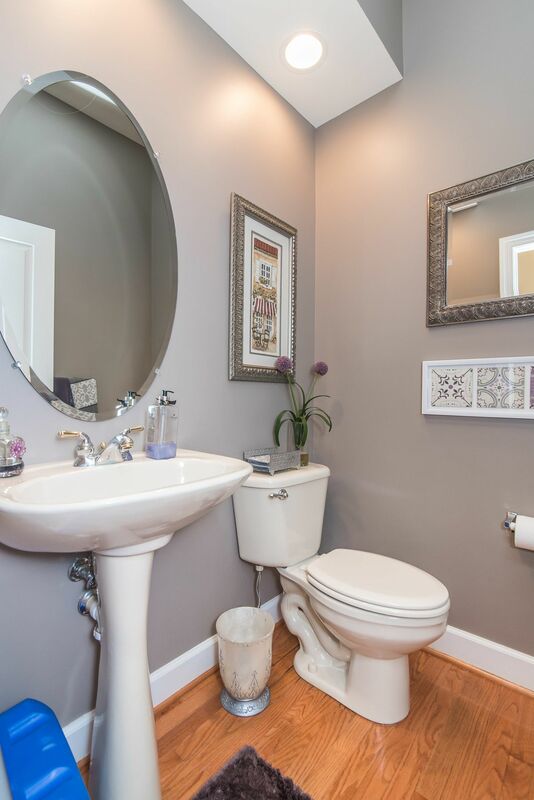 Spacious master bedroom and bath with built in vanity. 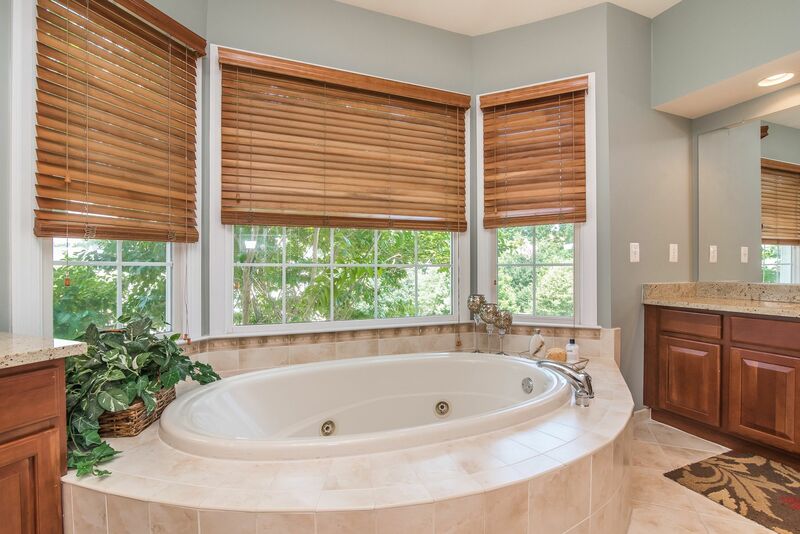 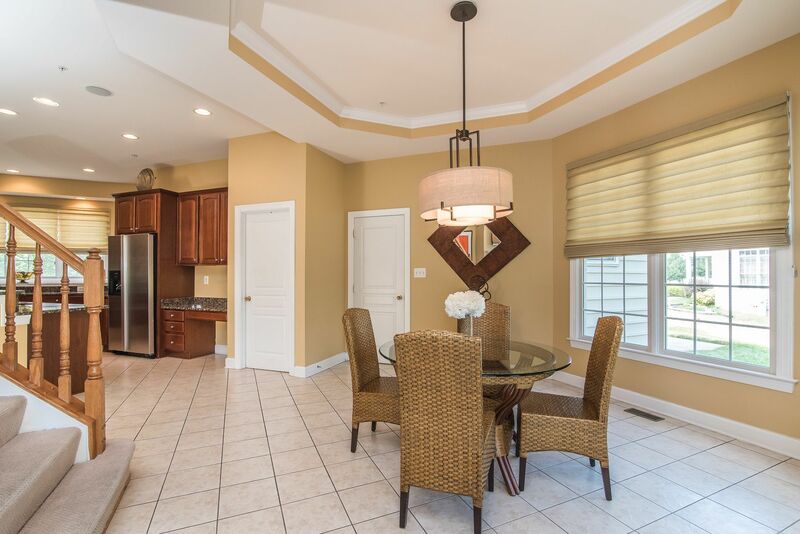 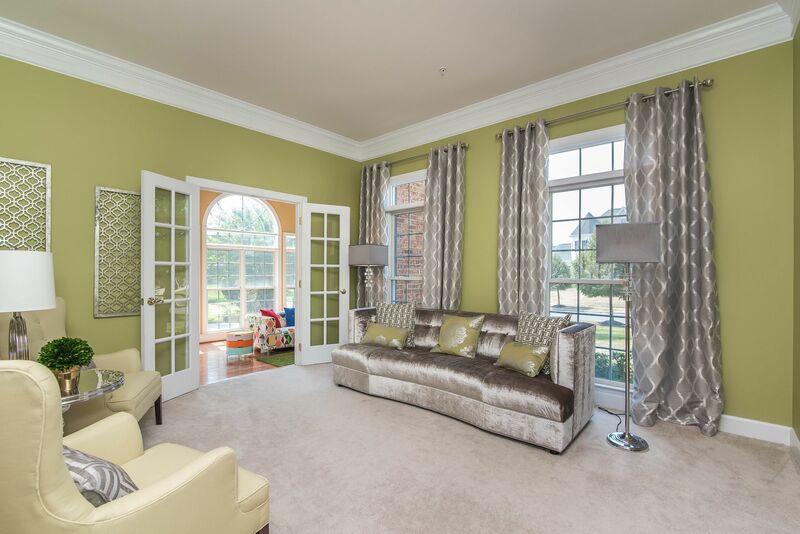 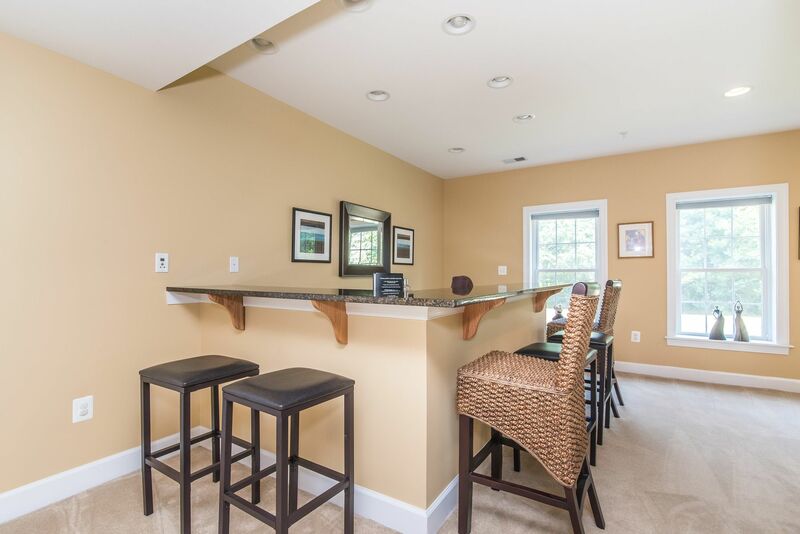 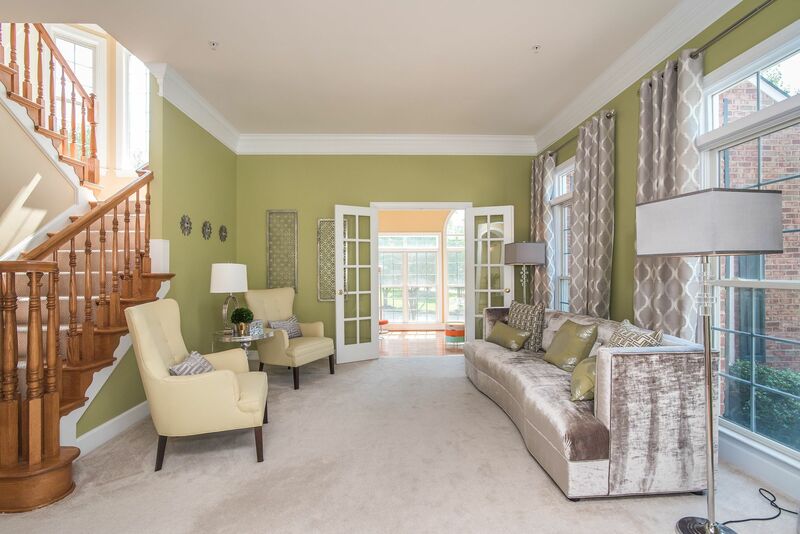 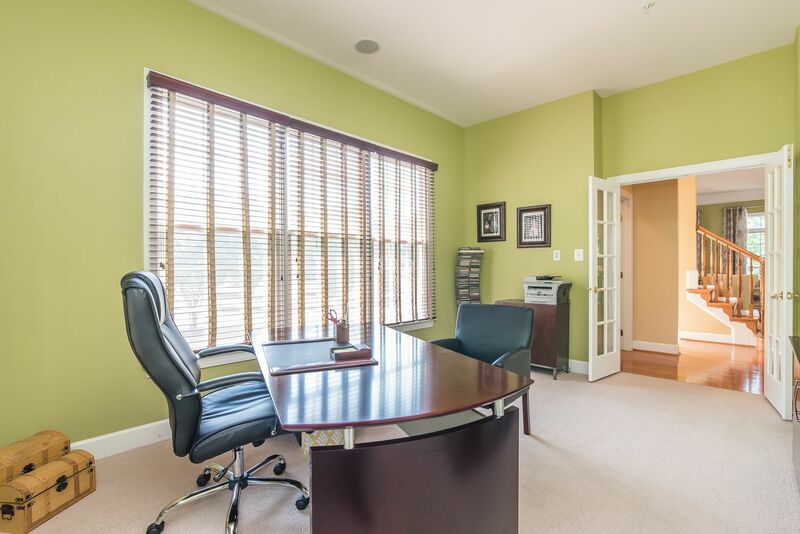 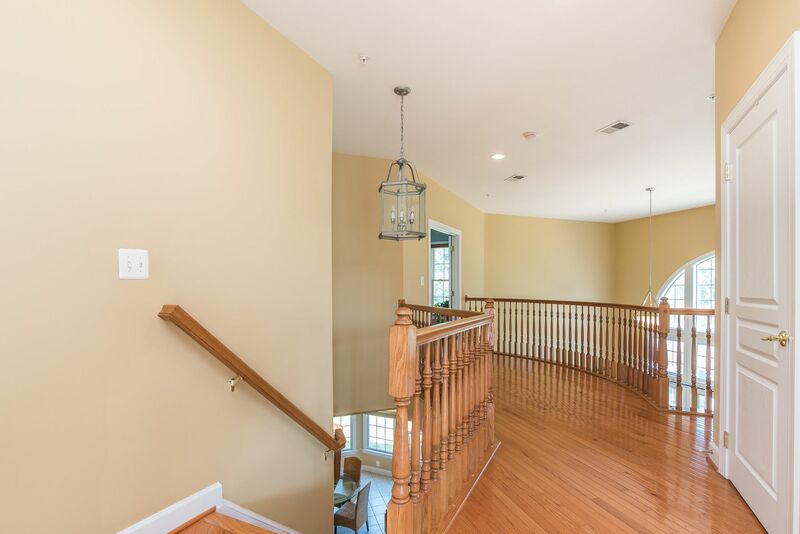 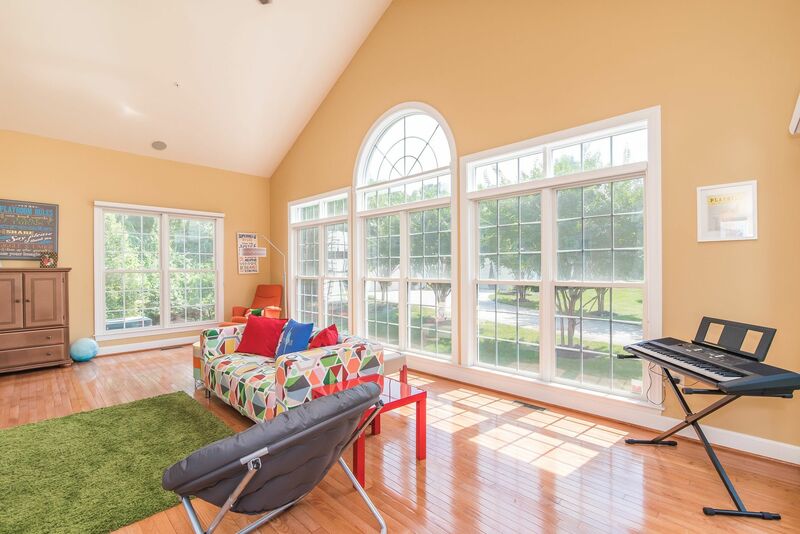 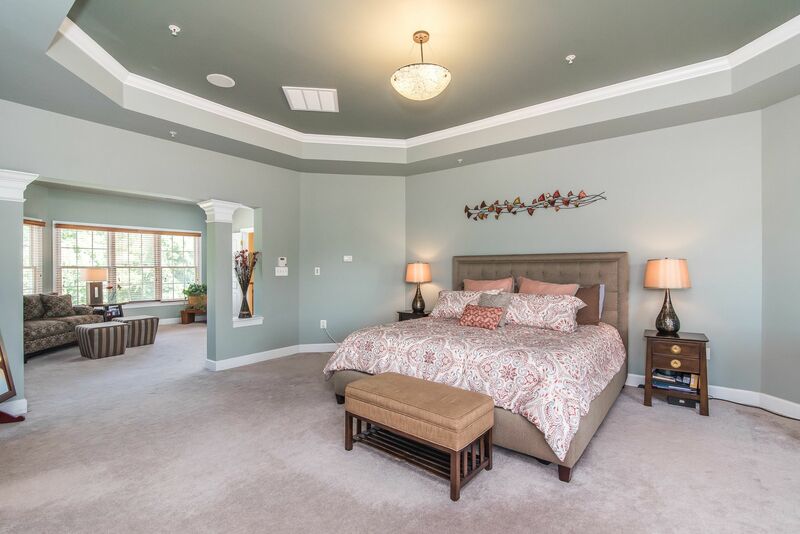 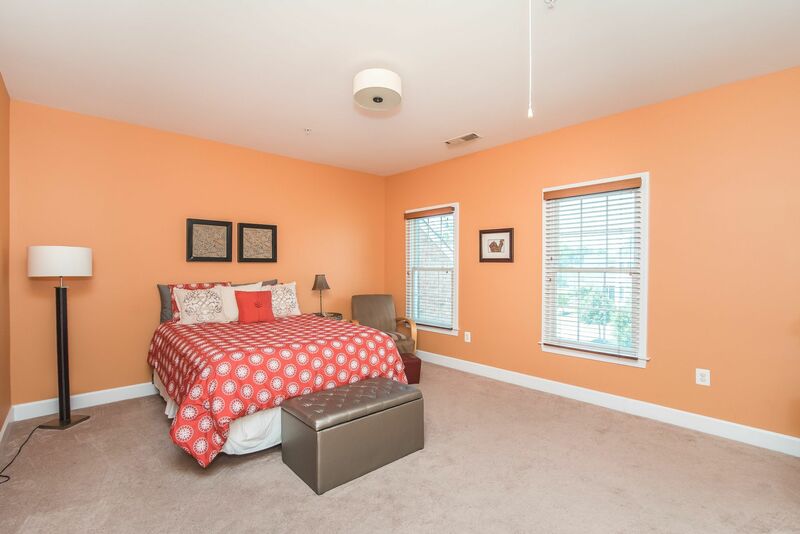 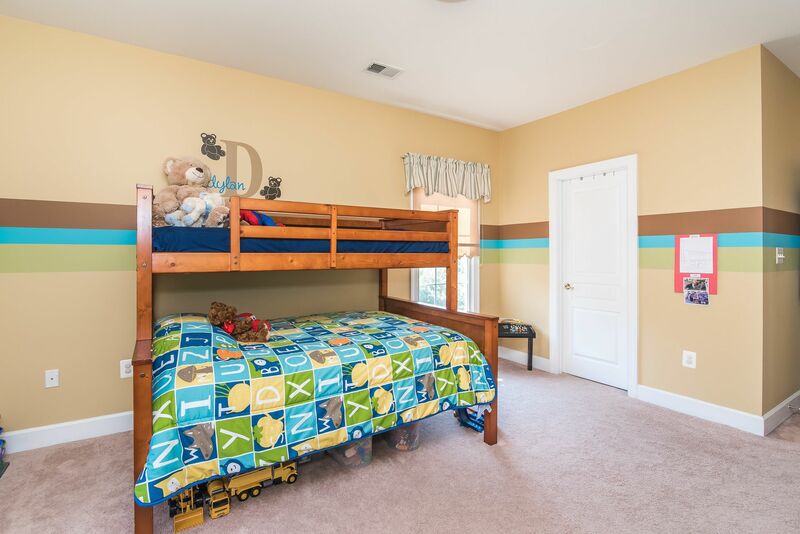 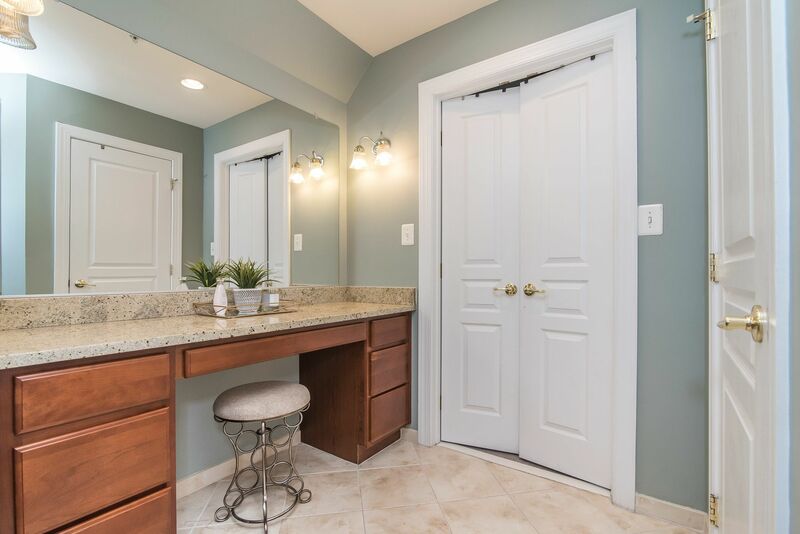 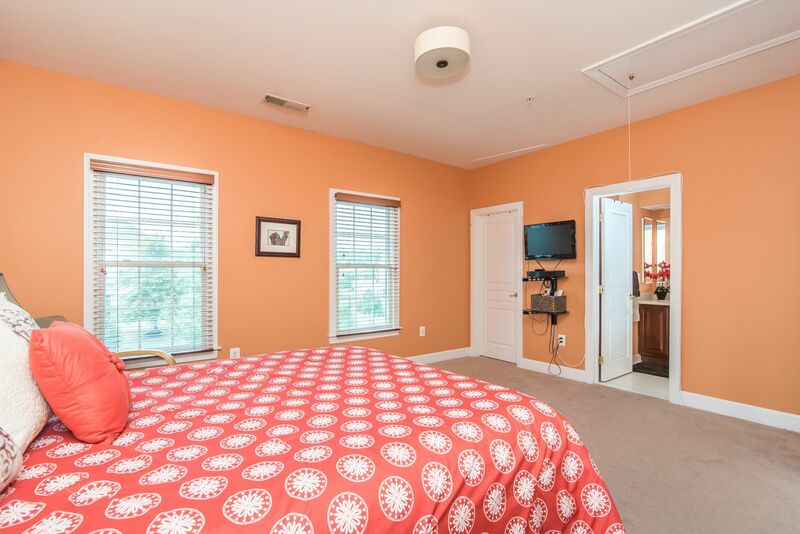 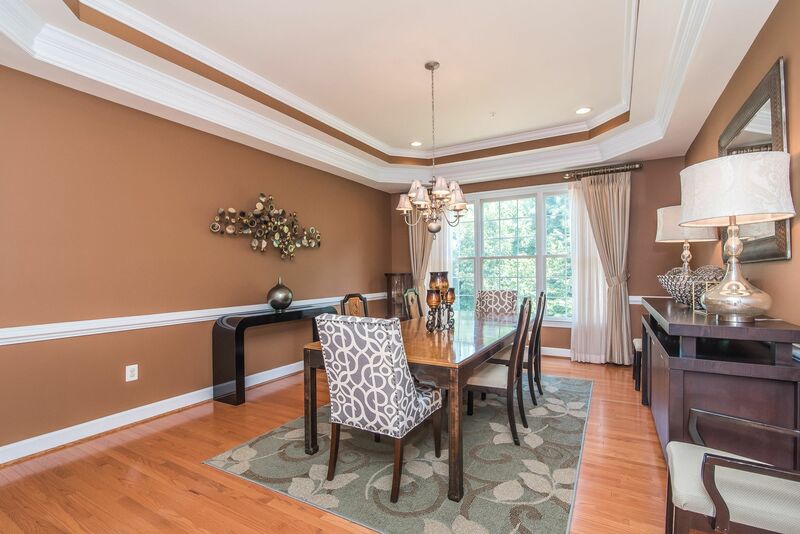 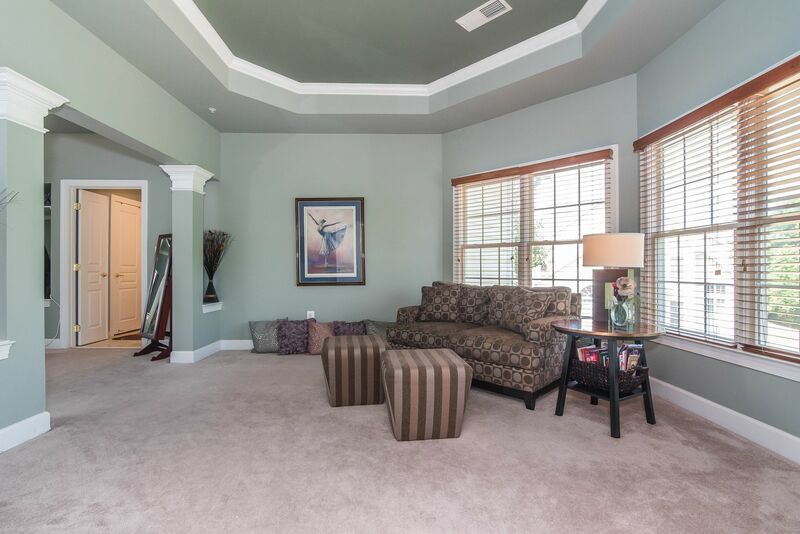 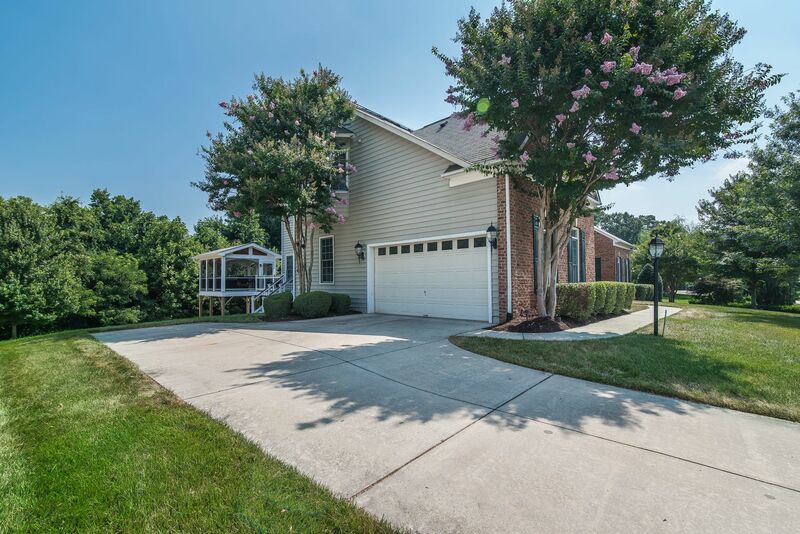 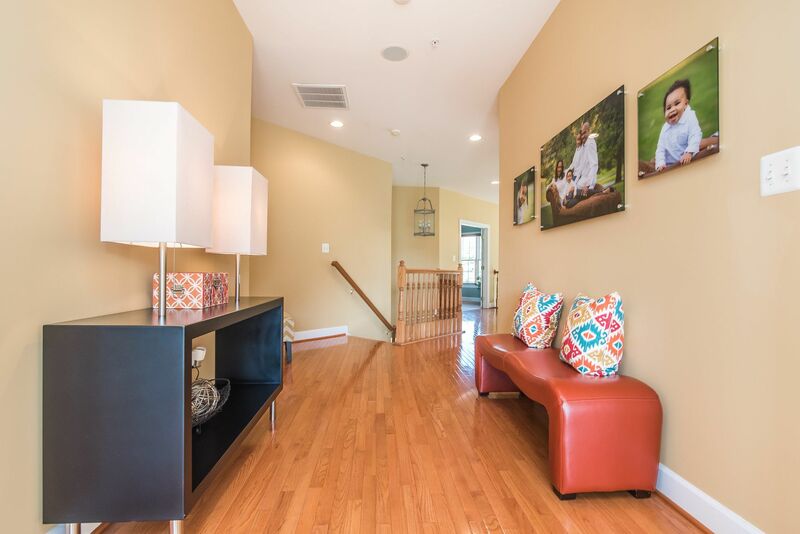 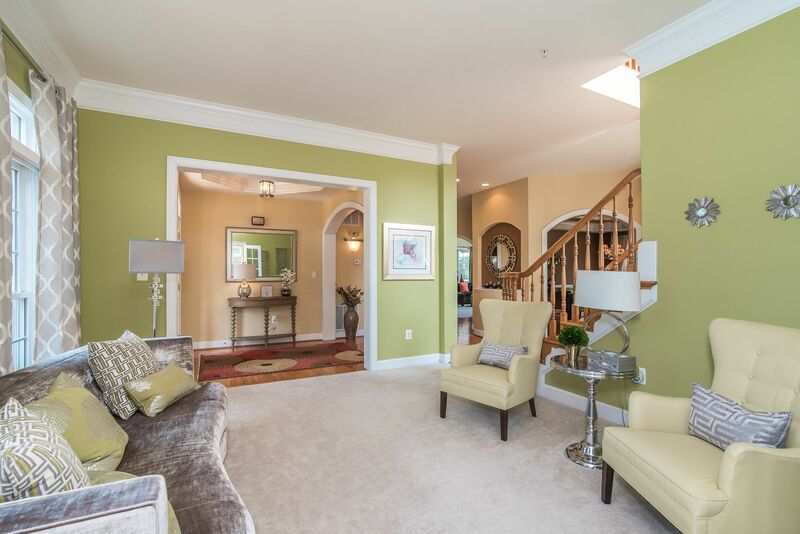 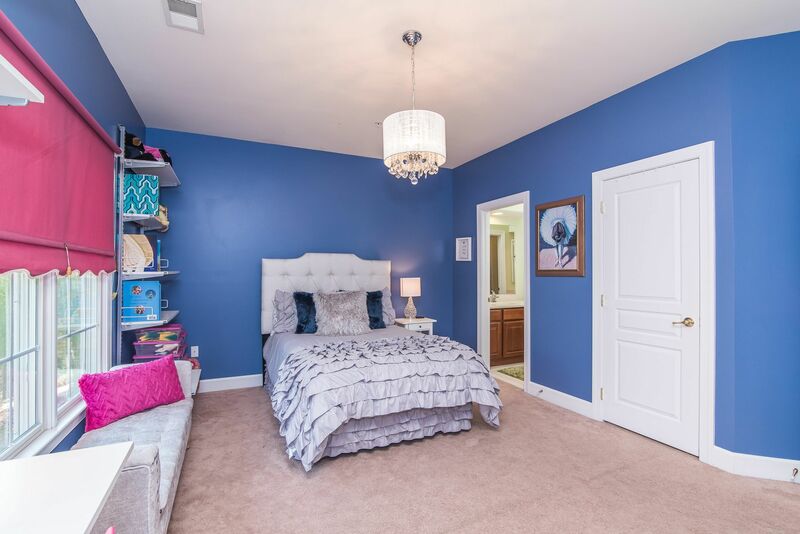 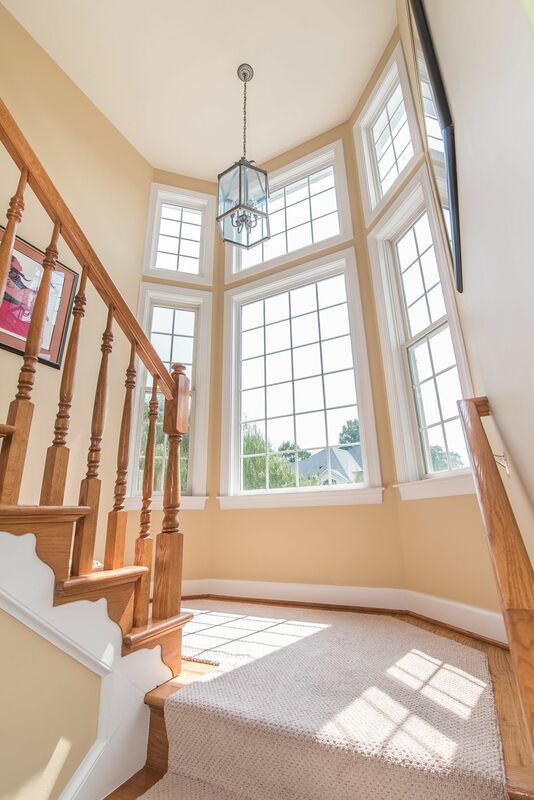 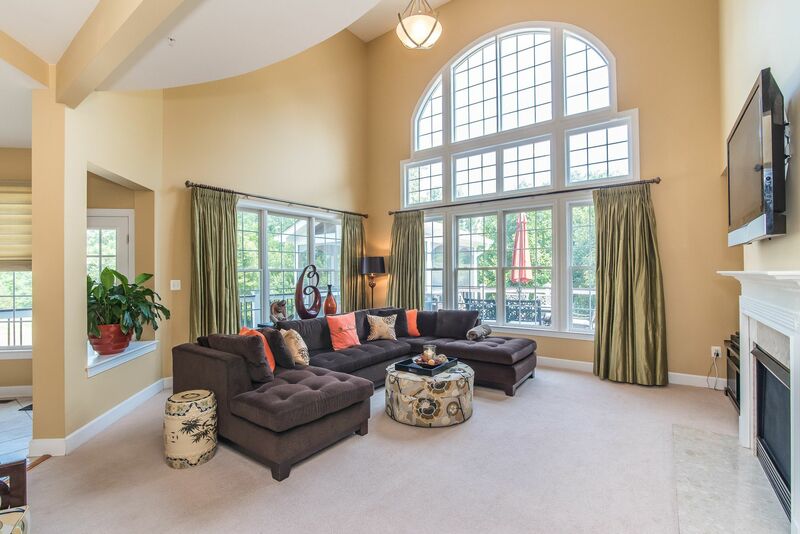 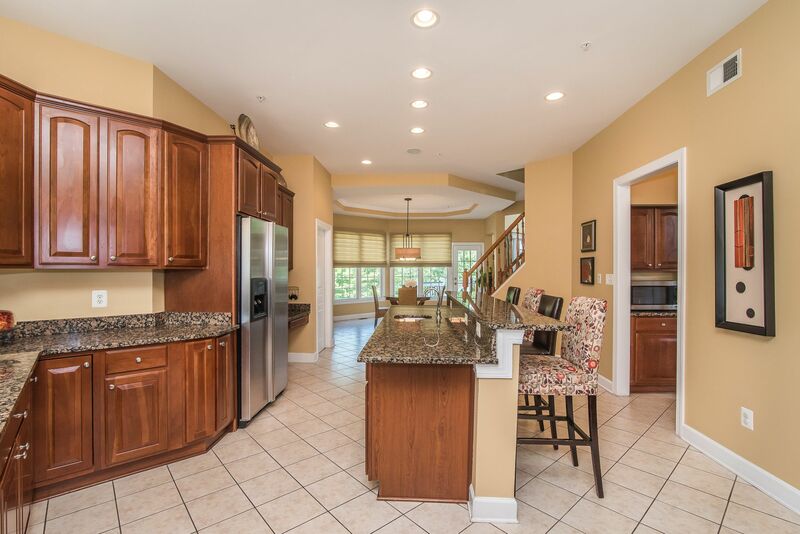 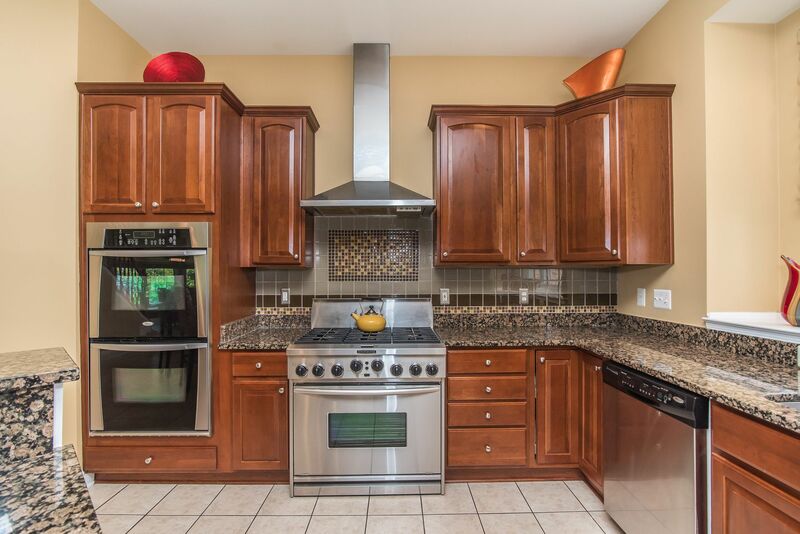 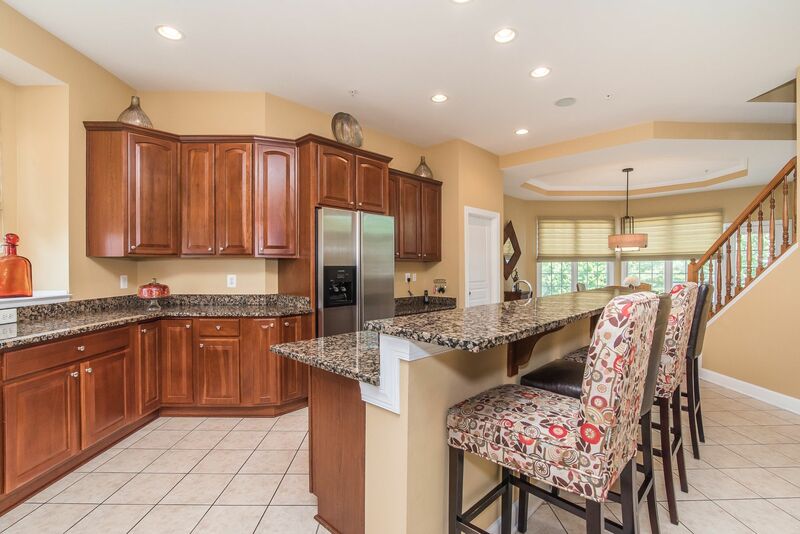 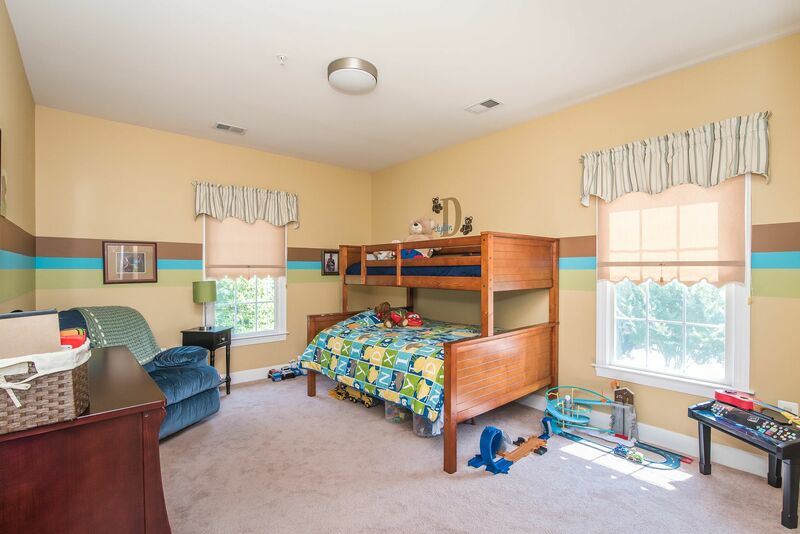 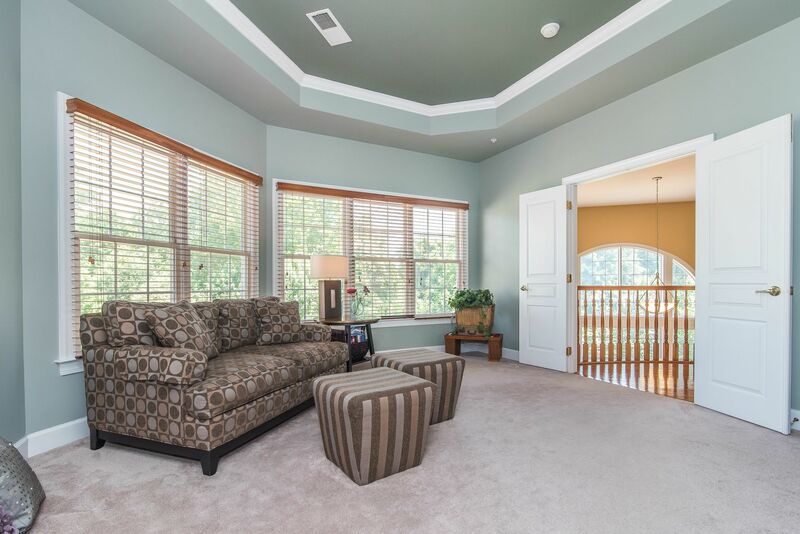 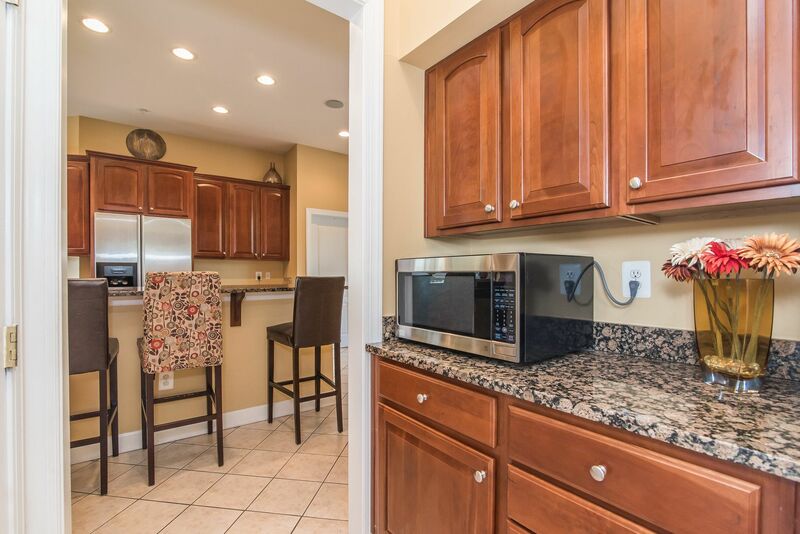 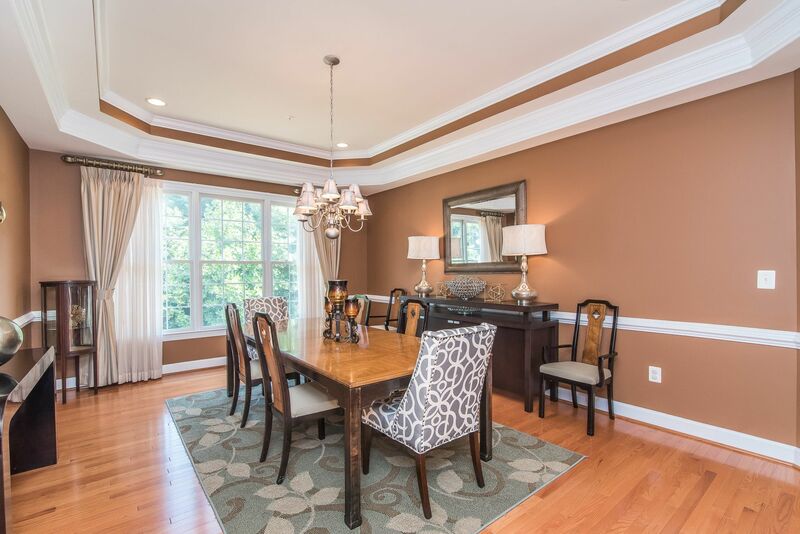 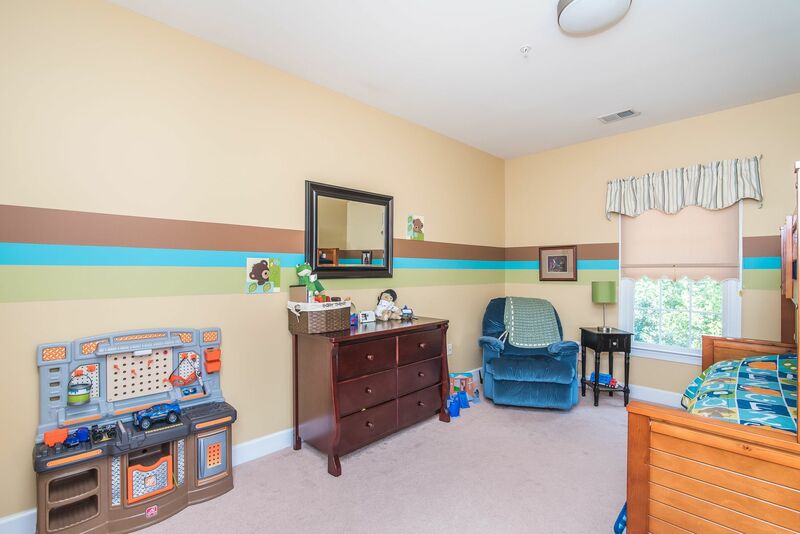 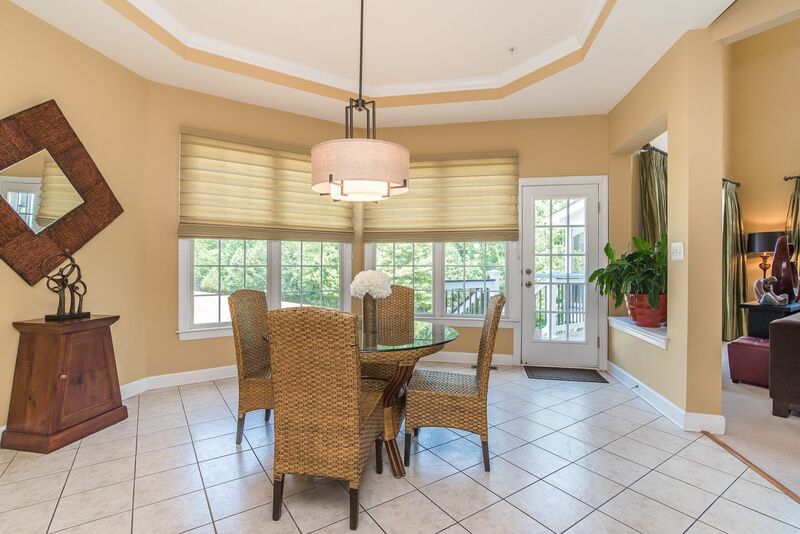 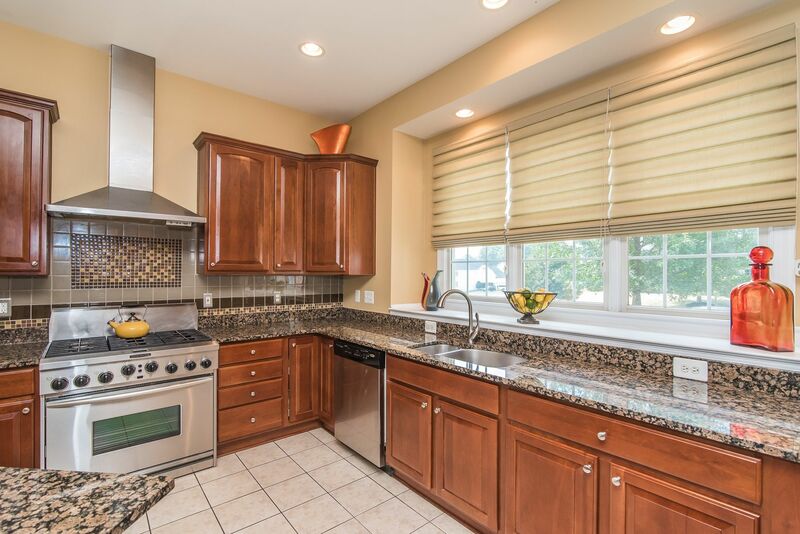 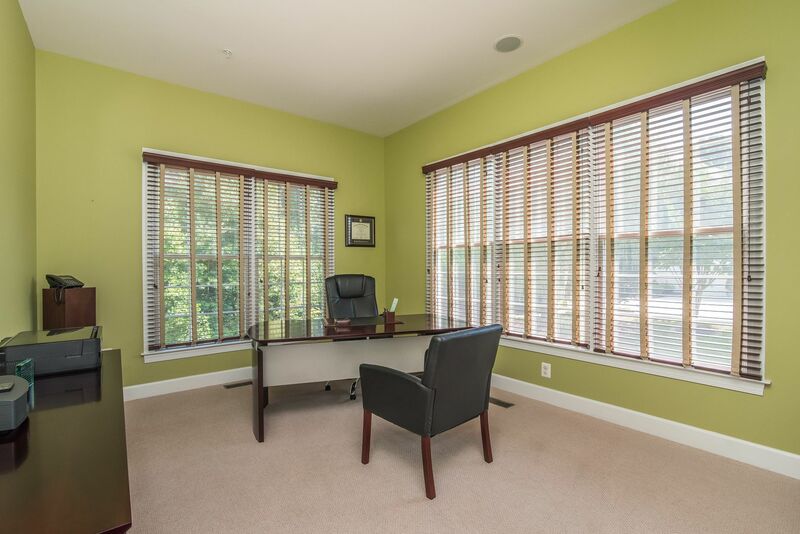 Granite, crown molding, french doors, abundant storage, solar energy and much more!